David & Edwin making a Brandy Alexander Cocktail! 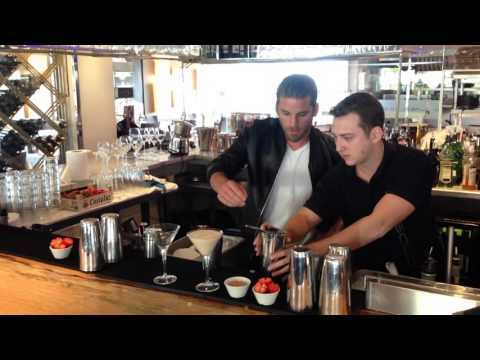 David Bentley and our head barman Edwin showing you how to make the perfect Brandy Alexander cocktail! Come and try it at La Sala during Easter! "David & Edwin making a Brandy Alexander Cocktail! vous a satisfait ?"